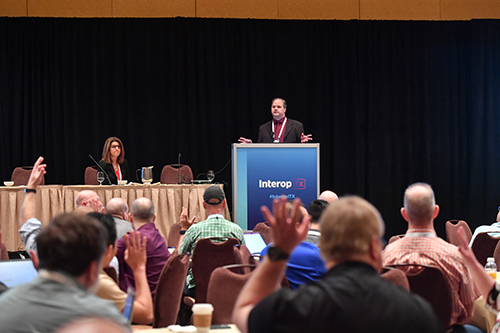 Interop draws on highly respected technology journalists from its related media properties for insight: Dark Reading, InformationWeek, and Network Computing editors serve on the Review Board, as track chairs, and as Summit leaders. They bring their subject matter and industry expertise to bear with an eye toward ensuring that content remains independent and objective. If you are an IT pro who needs an introduction to information security, then Dark Reading's Cybersecurity Crash Course is for you. Taught by recognized experts in security, the Crash Course offers two days of education in a supportive, safe, and intimate setting where there are no dumb questions. We'll cover the fundamental concepts you need to understand today's security challenges and the attack landscape. You'll get insights into the key steps every organization should take to protect critical data, as well as a detailed look at how to respond when your systems have been compromised. 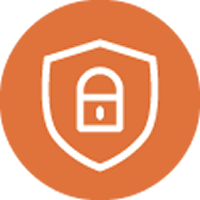 Our goal is to make you "security savvy" by giving you the basics you need to understand the threats and responses, while at the same time updating you on the latest threats. If you're an experienced security professional looking for advanced education, the Security Pro Summit produced by the editors of Dark Reading provides a deep dive into cybersecurity threats and the latest methods for detecting and responding to them. 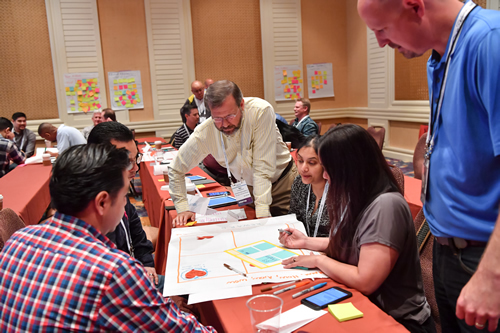 At the Security Pro Summit, attendees will go beyond cybersecurity basics to learn about emerging vulnerabilities and exploits, as well as practical, usable methods for detecting and responding to online attacks in an enterprise. Attendees will not only gain insight from top experts on the latest threats and potential security flaws but also will get insight into how security teams can handle these critical issues and learn about tools and best practices they need to mitigate them. In the Security Track learn about the growing threat landscape and how to mitigate risk with content on new attack vectors and how to detect them, security architectures, compliance and legal issues, incident response, and the most common security challenges IT organizations encounter. The track is led by Sara Peters the Senior Editor at Dark Reading.